Every solution has its own development process as well as a unique approach. 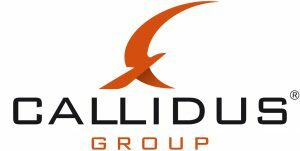 Callidus Group stands for individually developed equipment. Even the tools for production are customized. Developing new things is what drives us. Pushing the bounds of the imaginable for the user’s sake. That’s why we don’t provide standardized solutions. Companies that ask for regular devices are kindly referred to other manufacturers.